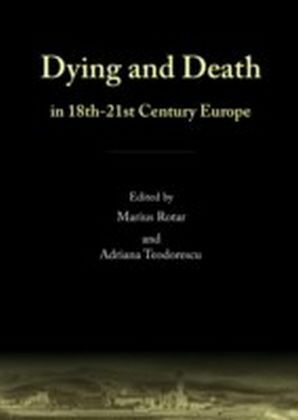 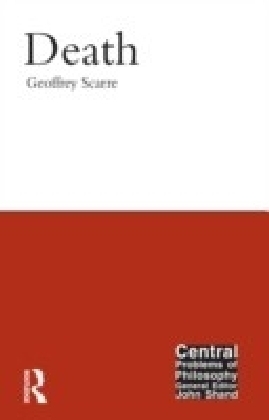 This book features a selection of the most representative papers presented during the international conference Dying and Death in 18th-21st Century Europe (ABDD). 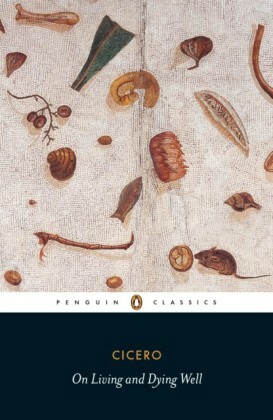 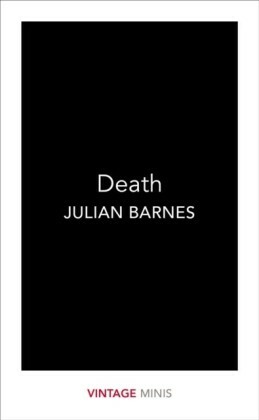 It invites you on a fascinating journey across the last three centuries of Europe, with death as your guide. 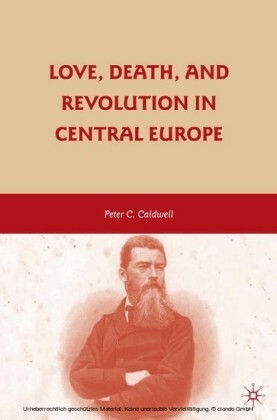 The past and present realities of the complex phenomena of death and dying in Romania, the United Kingdom, Bulgaria, Serbia, the Czech Republic, the Netherlands, and Italy are dealt with, by authors from varying backgrounds: historians, sociologists, priests, humanists, anthropologists, and doctors. 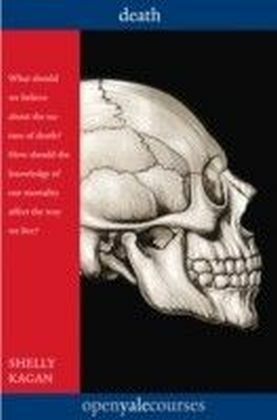 This is yet more proof that death as a topic cannot be confined to one science, the deciphering of its meanings and of the shifts it effects requiring a joint, interdisciplinary effort.